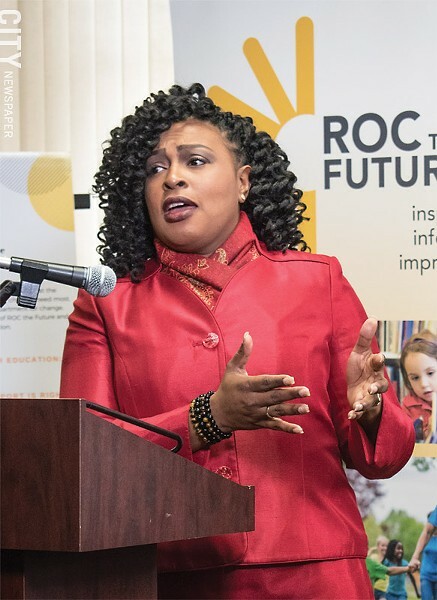 There's long been tension between the city administration and the Rochester City School District over the city's $119 million contribution to the district's annual operating budget. The city is required to give the money to the school district because the Rochester school district can't levy taxes on its own, so it's dependent on the city for some of its funding. Historically, it's been up to the district to decide how the money will be spent. This, combined with poor academic results, has frustrated many in City Hall for years. But Mayor Lovely Warren may be trying to change things. Interim Superintendent Daniel Lowengard will present the budget for the 2019-2020 school year this afternoon. And in a March 8 letter to Lowengard, Warren said she wants some of the money to be spent on converting a group of low-performing schools into "community schools." This type of school adds to instruction time for students and provides wrap-around services such as medical and mental health services, social services, and adult education. The schools Warren wants to become community schools are: Schools 10, 16, 19, 28, Wilson Foundation, Rochester International Academy, Integrated Arts and Technology High School, and Vanguard Collegiate High School. In her letter, Warren included a budget for the undertaking: $15.7 million. But Lowengard apparently didn't embrace the mayor's suggestion with a lot of enthusiasm. 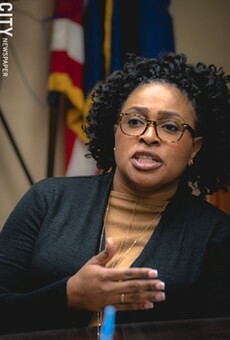 In his response to Warren, he said the district will have to make $40 million in cuts in next year's budget, and he noted that the city's "Maintenance of Effort" contribution to the district, $119 million, has been the same for the last 14 years. "It would seem to be an ideal time to increase that amount," Lowengard said in the letter. He also said he would be willing to commit $15.7 million to new community schools, but the city would need to provide the $15.7 million. "We believe the city has the authority to direct the Maintenance of Effort," Alex Yudelson, Warren's chief of staff, said in a written statement, "and look forward to working with the district to ensure these taxpayer dollars are allocated properly."